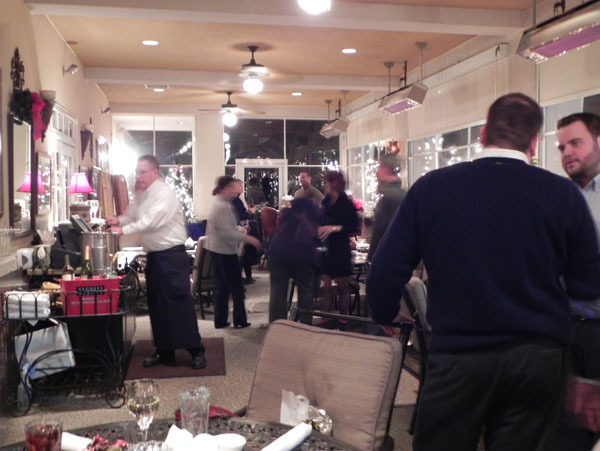 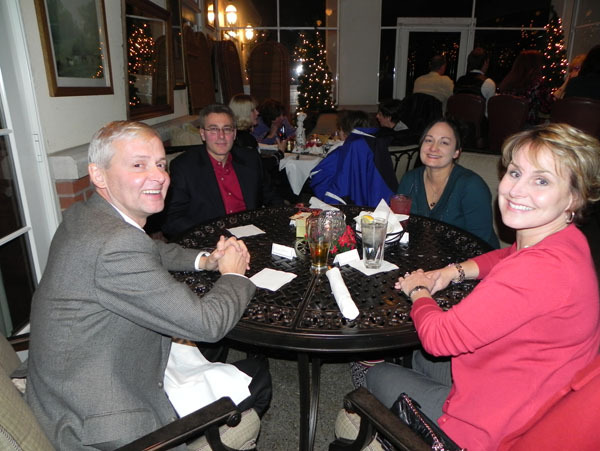 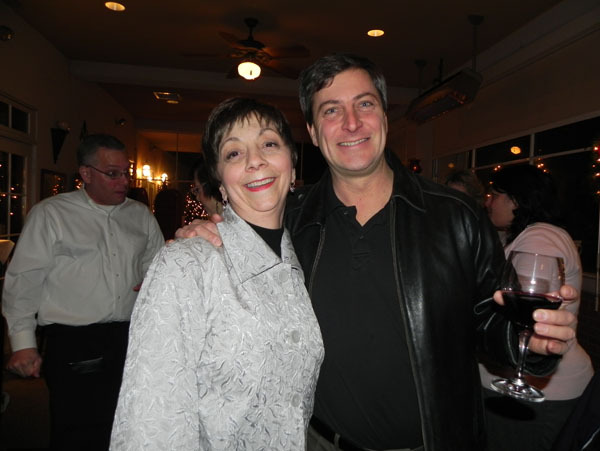 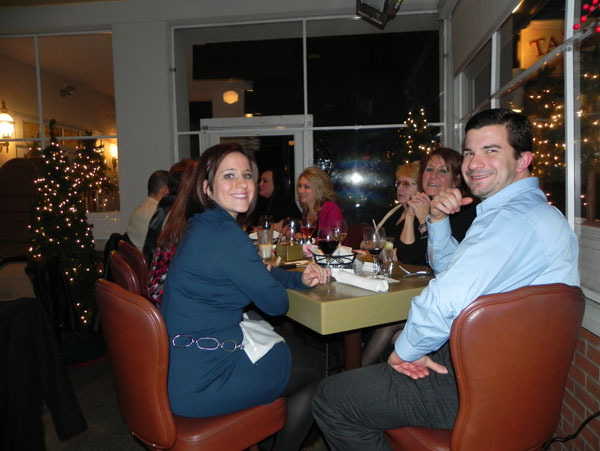 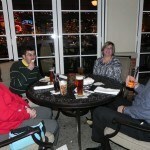 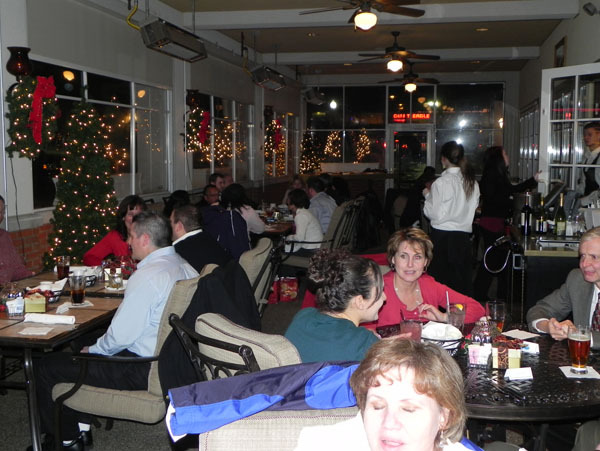 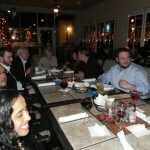 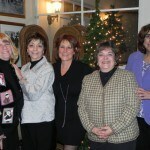 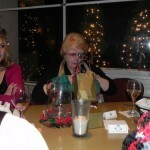 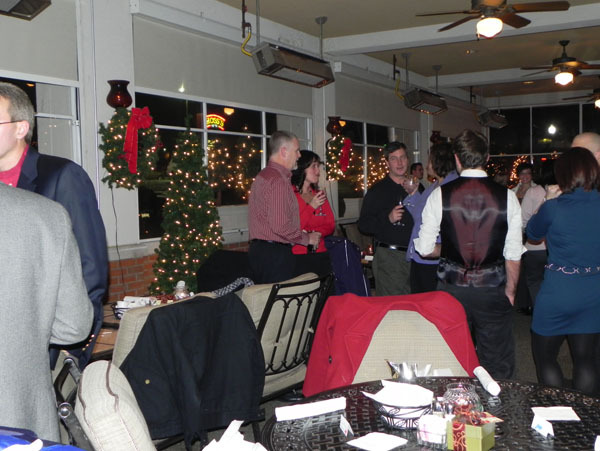 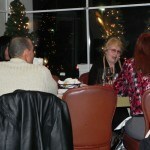 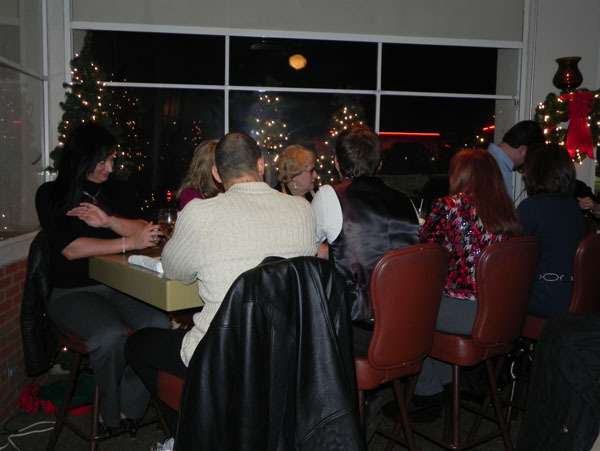 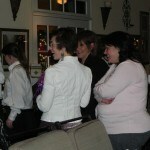 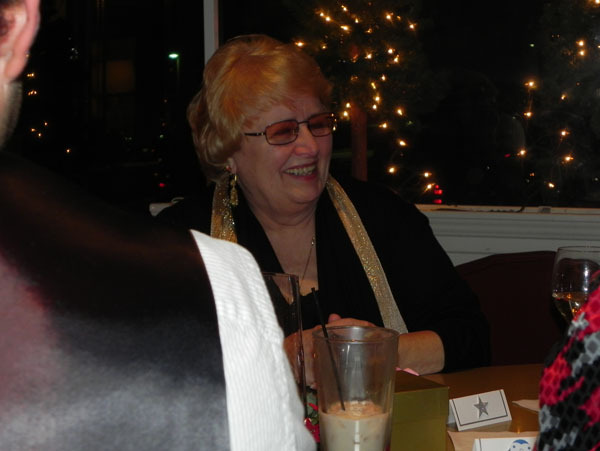 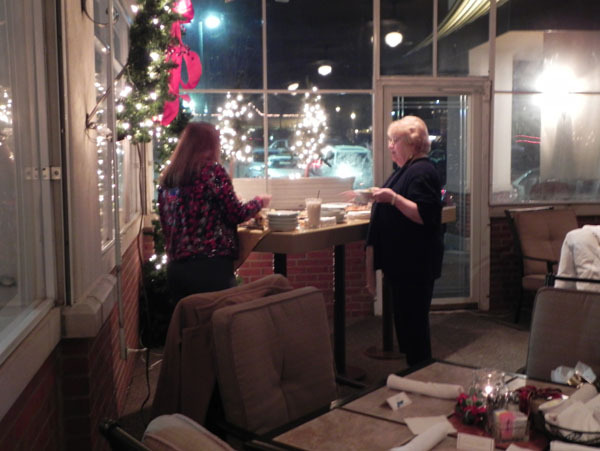 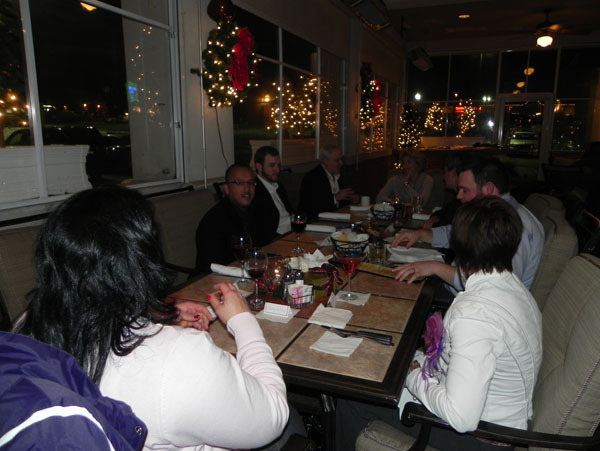 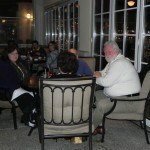 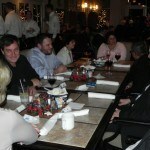 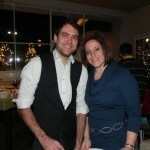 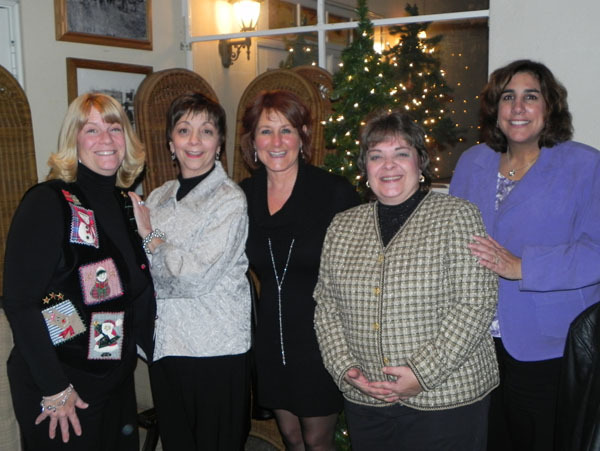 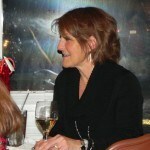 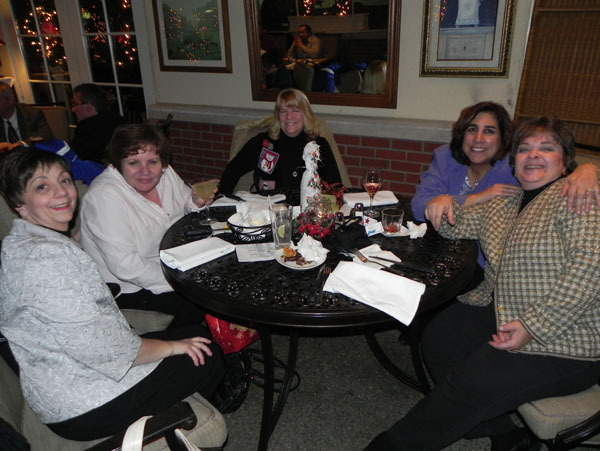 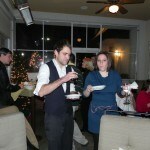 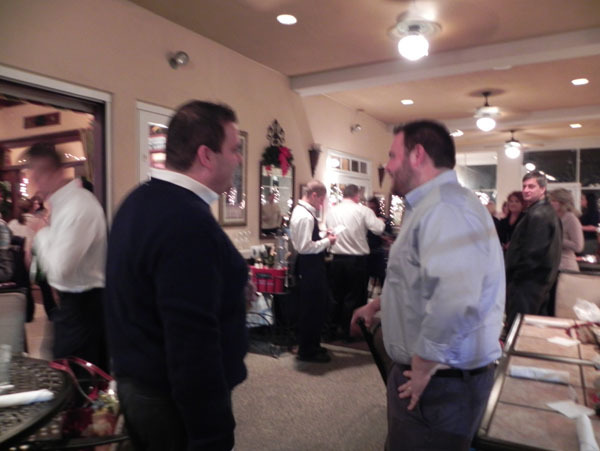 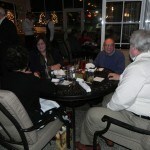 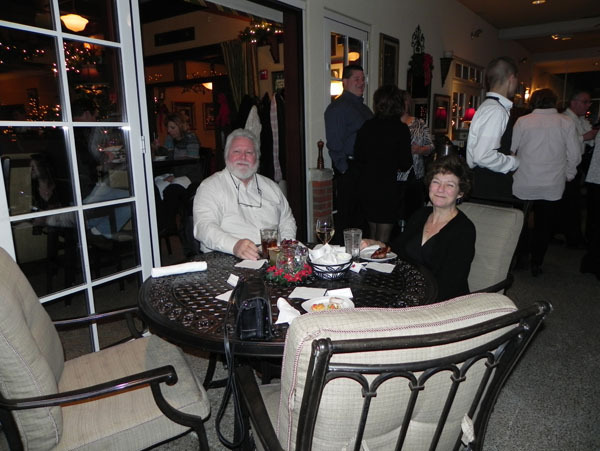 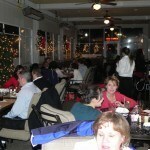 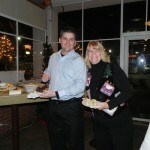 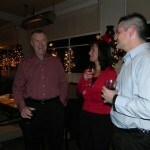 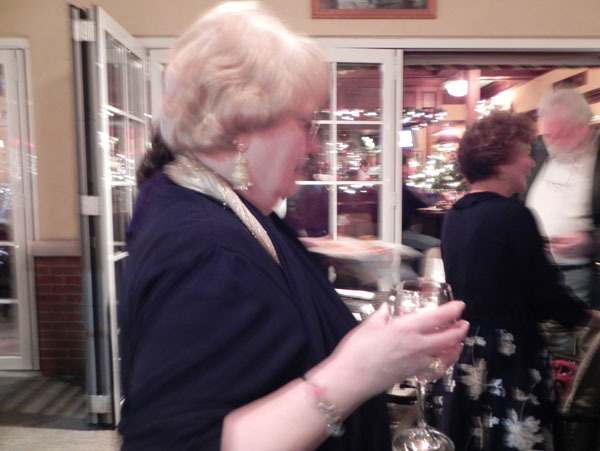 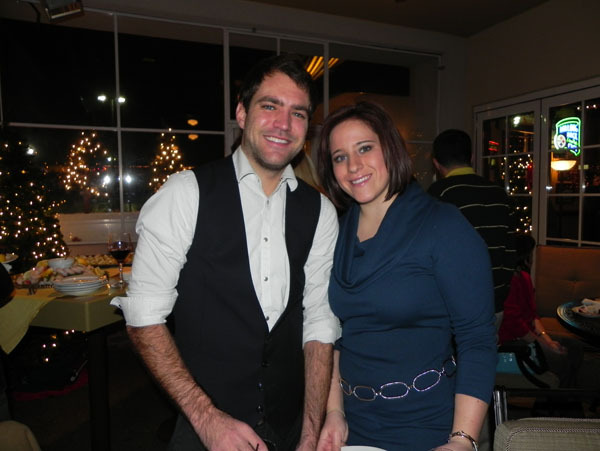 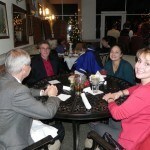 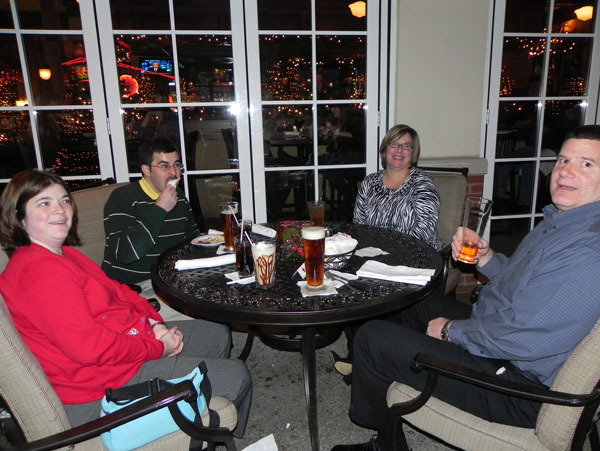 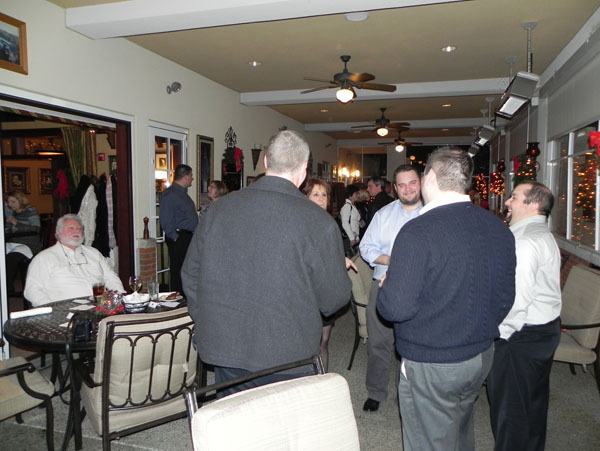 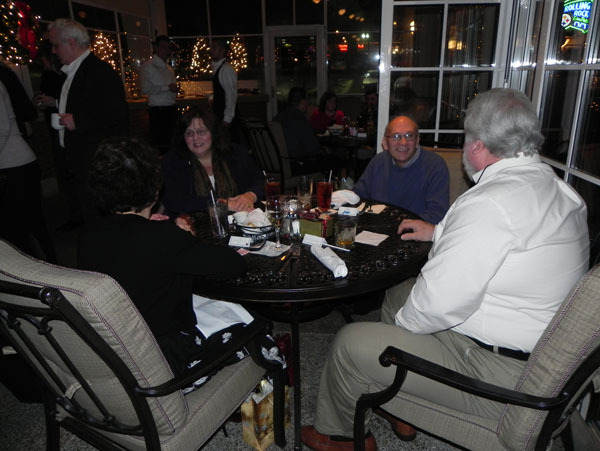 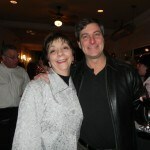 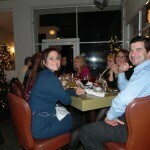 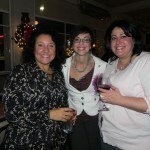 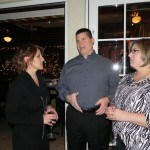 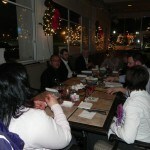 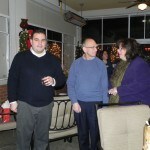 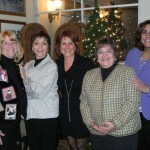 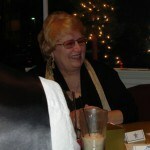 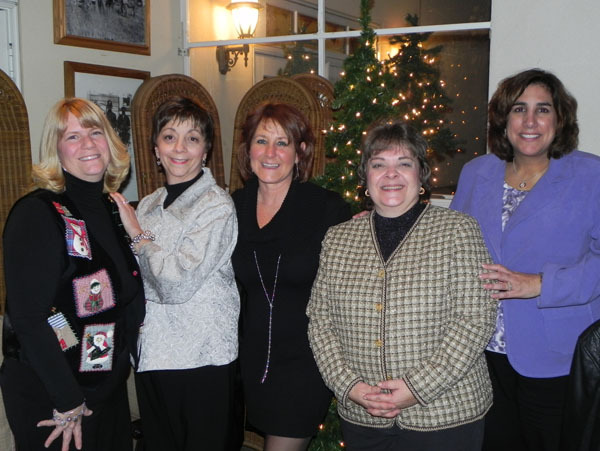 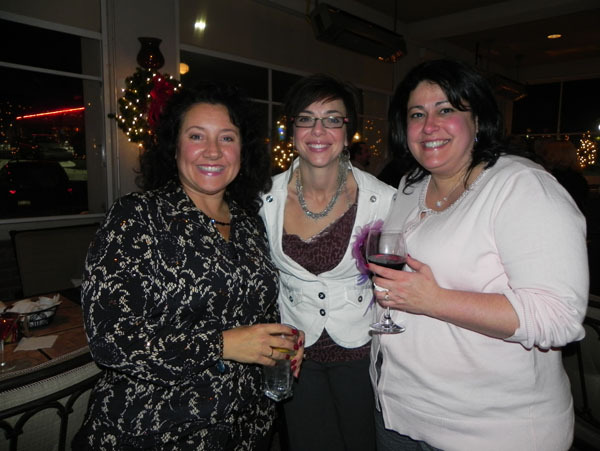 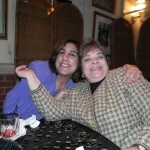 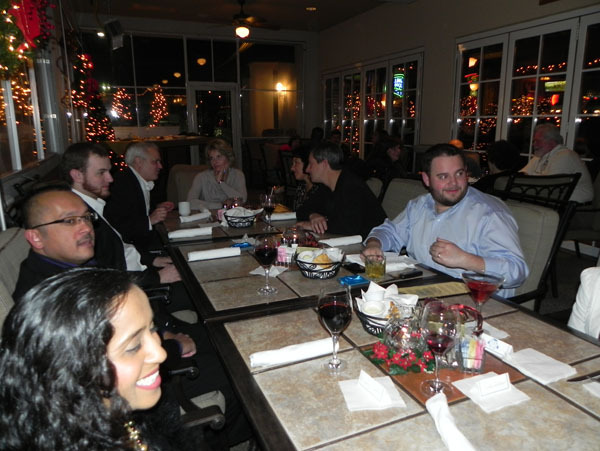 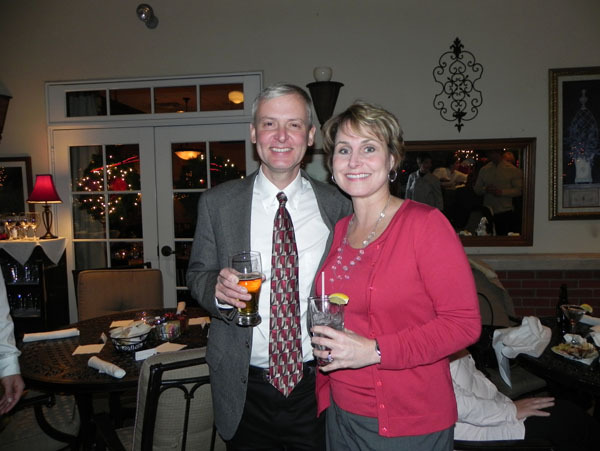 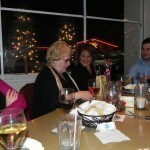 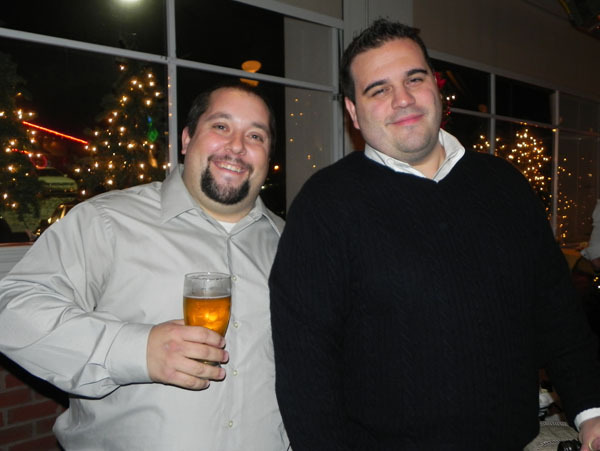 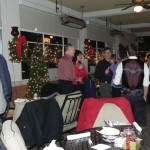 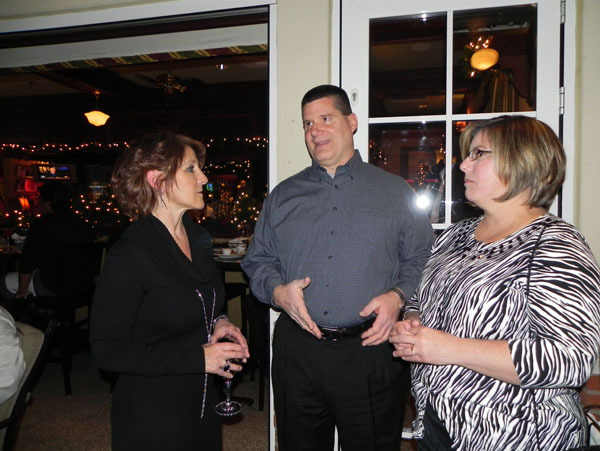 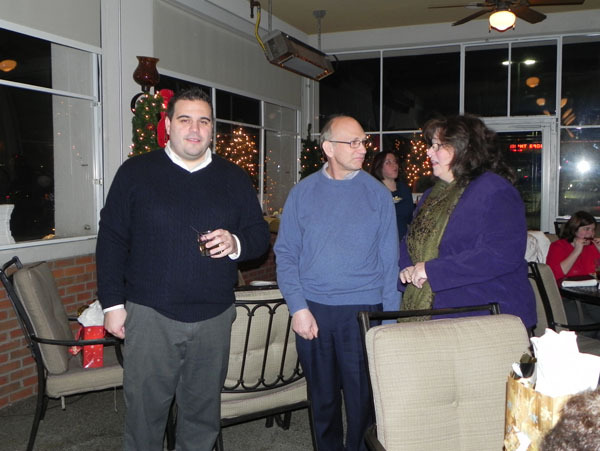 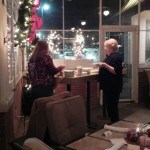 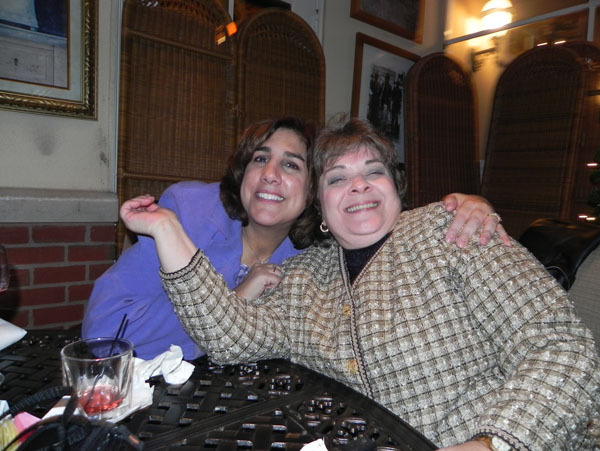 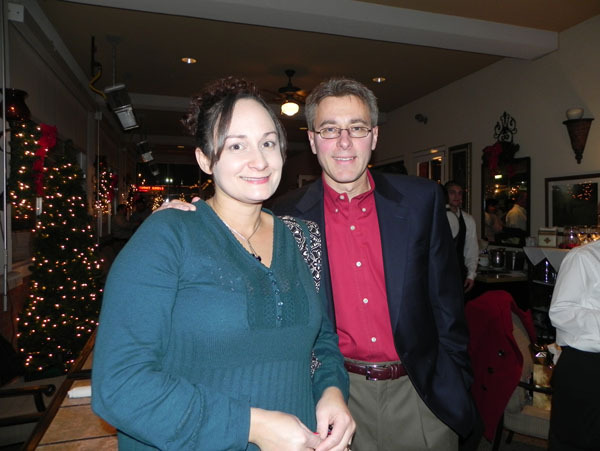 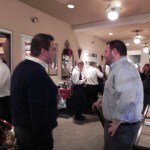 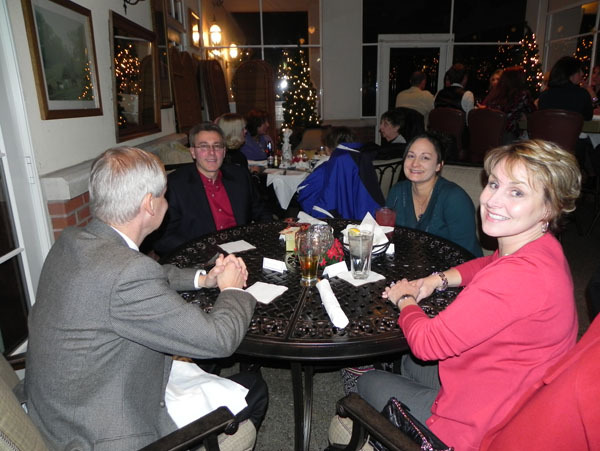 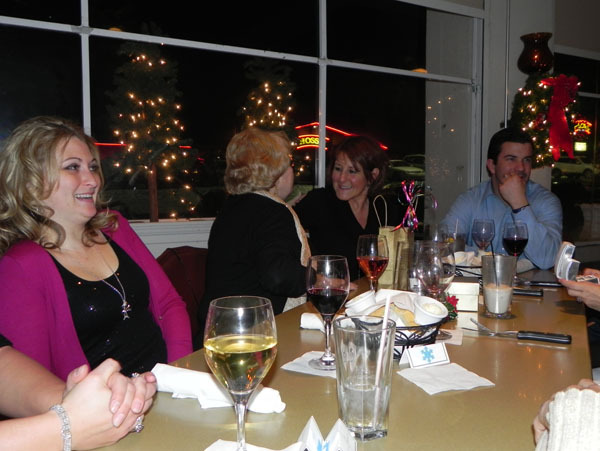 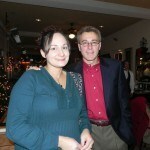 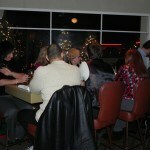 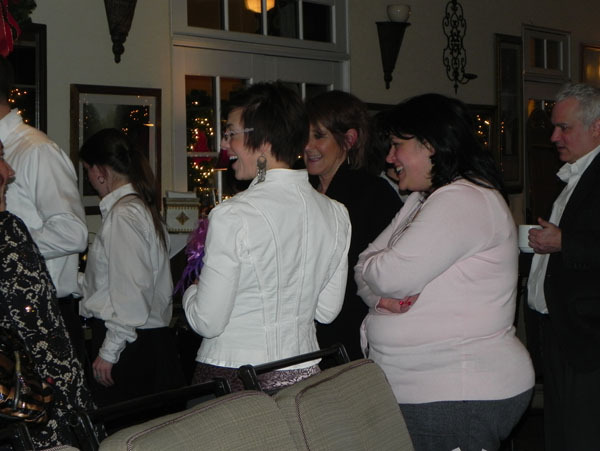 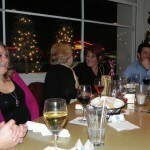 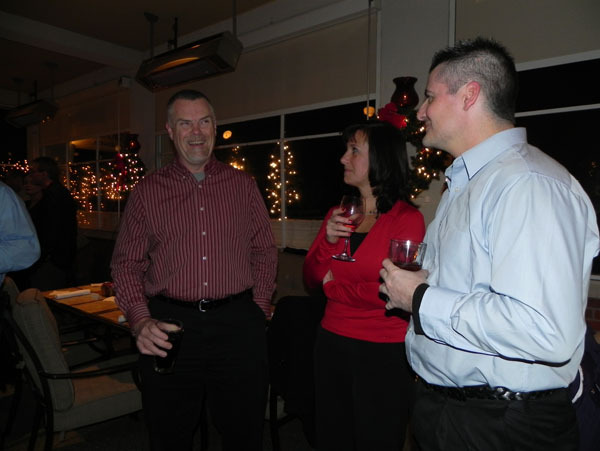 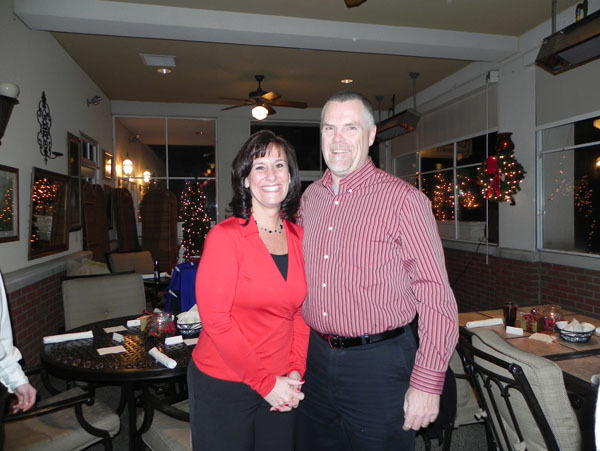 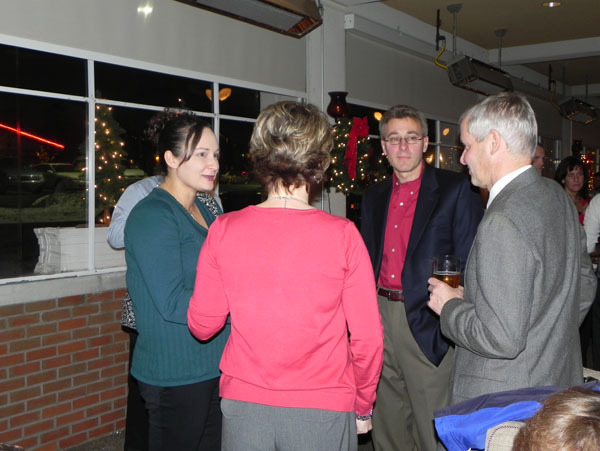 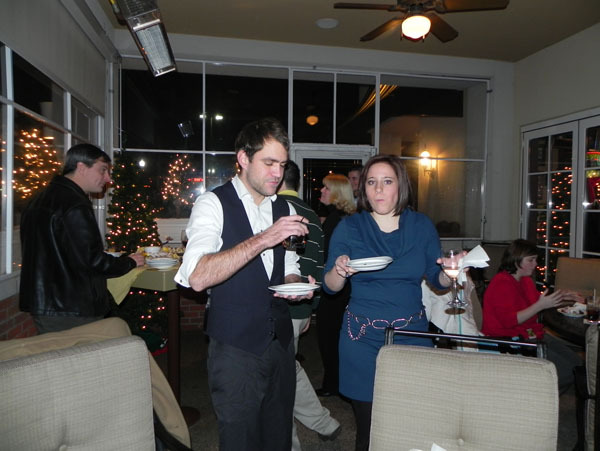 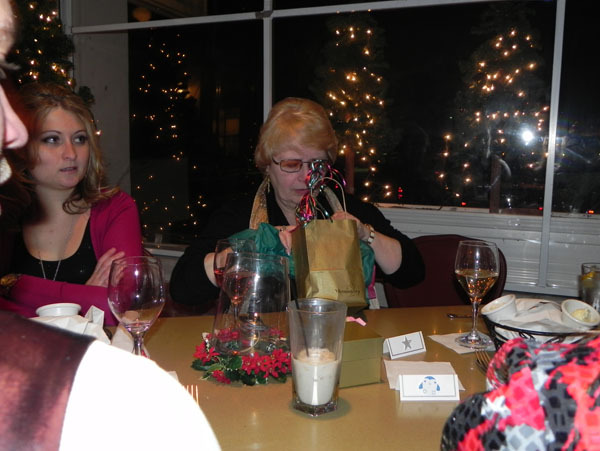 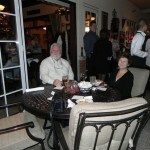 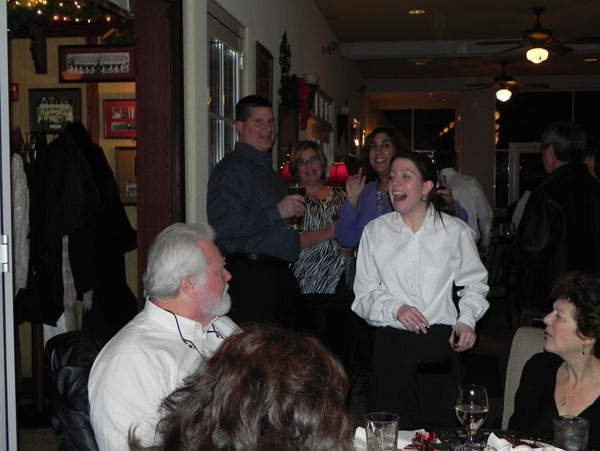 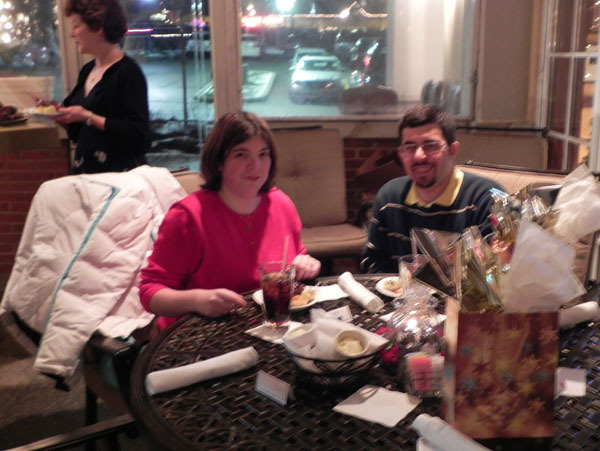 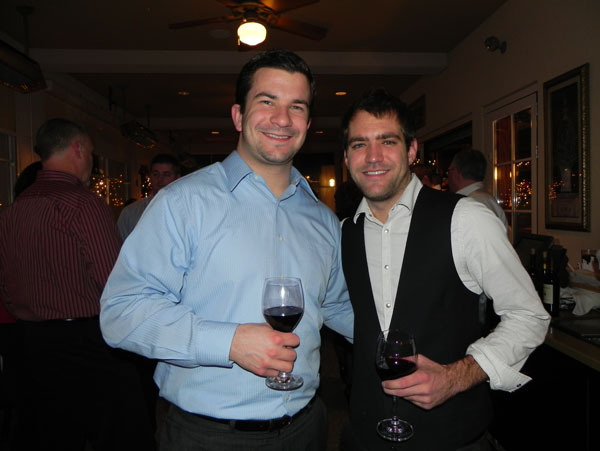 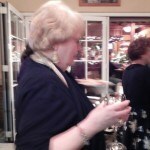 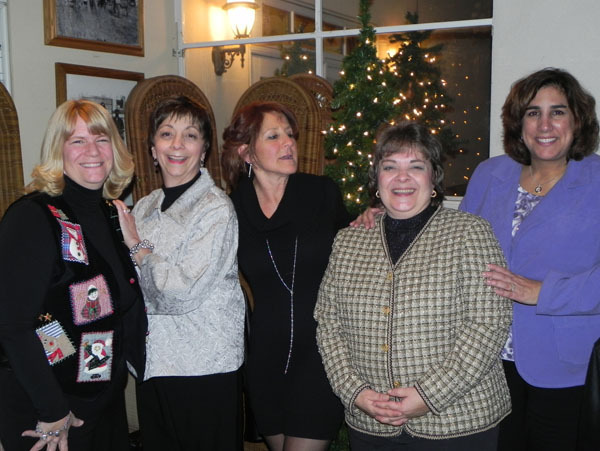 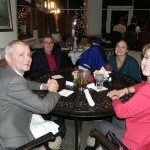 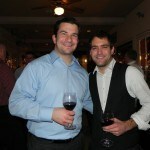 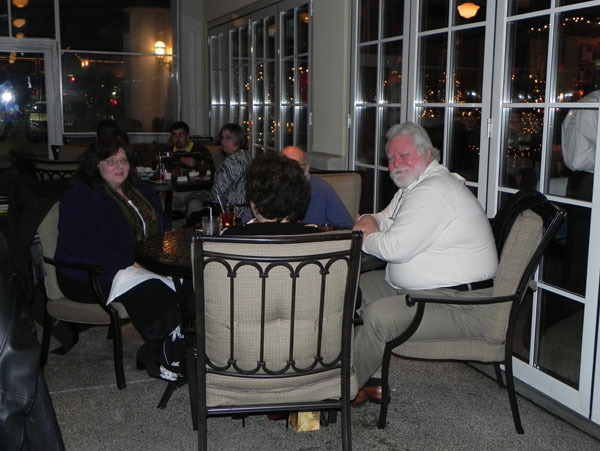 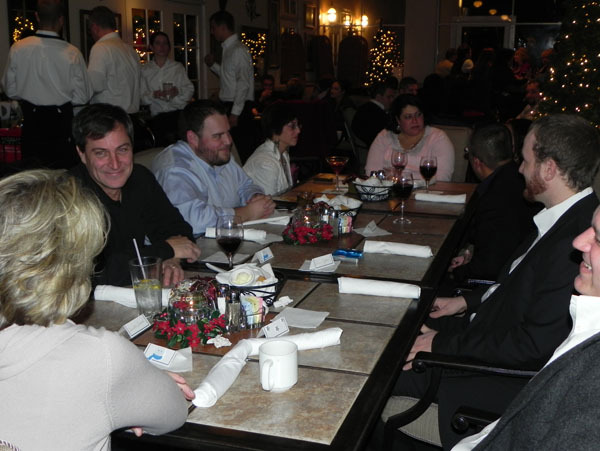 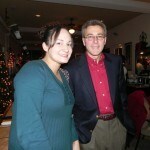 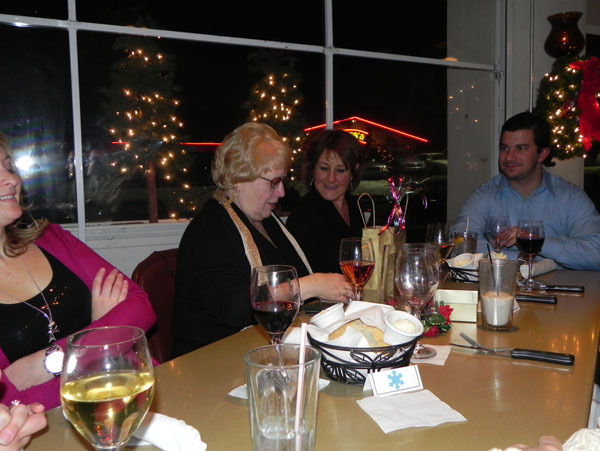 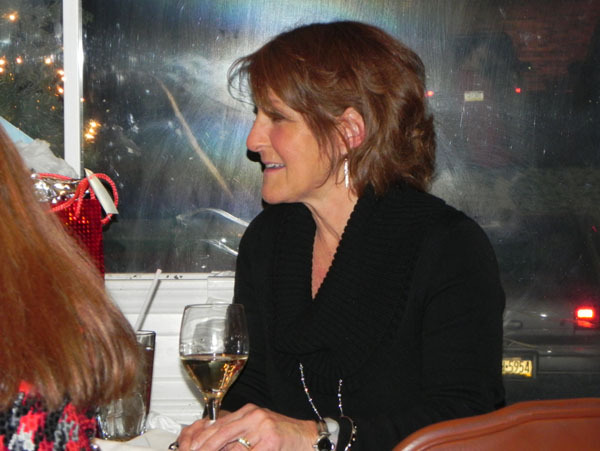 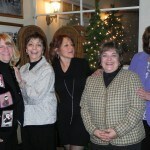 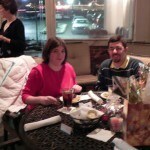 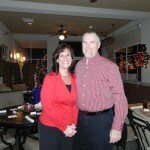 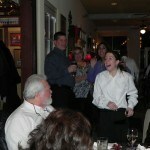 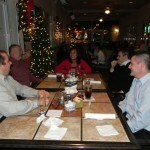 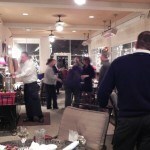 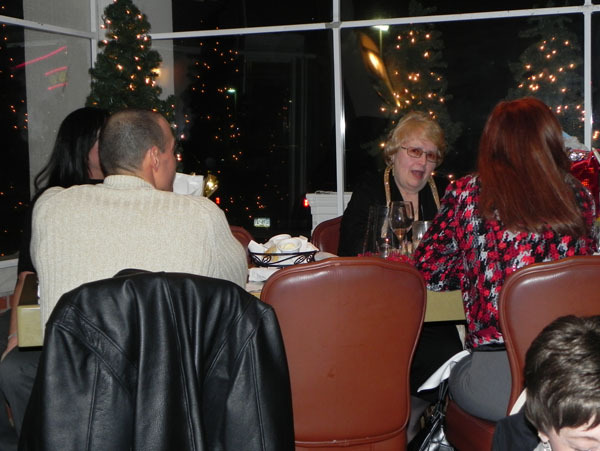 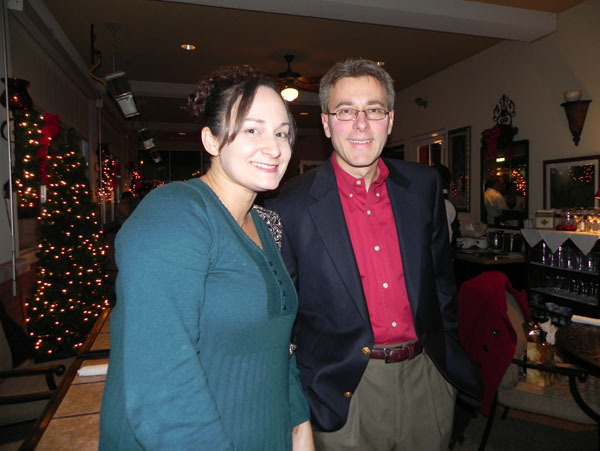 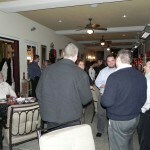 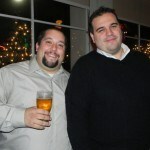 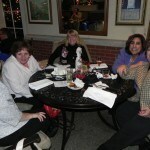 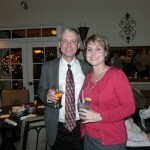 Thank you to everyone who was able to come out for the 2010 IQ Inc. holiday party at Atria’s Restaurant & Tavern here in Murrysville. 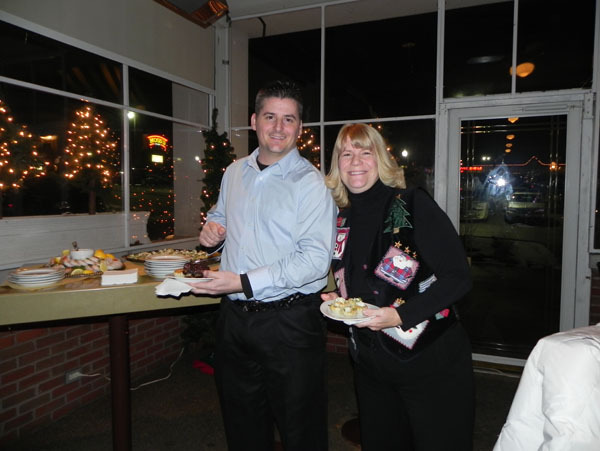 We hope you all had a wonderful and joyful holiday season! 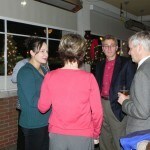 Article: Pittsburgh is ranked a top American City of the Future!